This Labradoodle nicknamed Lola sold and went to a new family. This puppy is offered exclusively through NextDayPets.com and comes backed with a Pawrade Health Guarantee. Congratulations! You've decided you want to Welcome a Labradoodle F1B puppy into your home. They're a popular dog today, because they're very intelligent, playful, gentle temperament, physique and are an allergy-friendly dog. 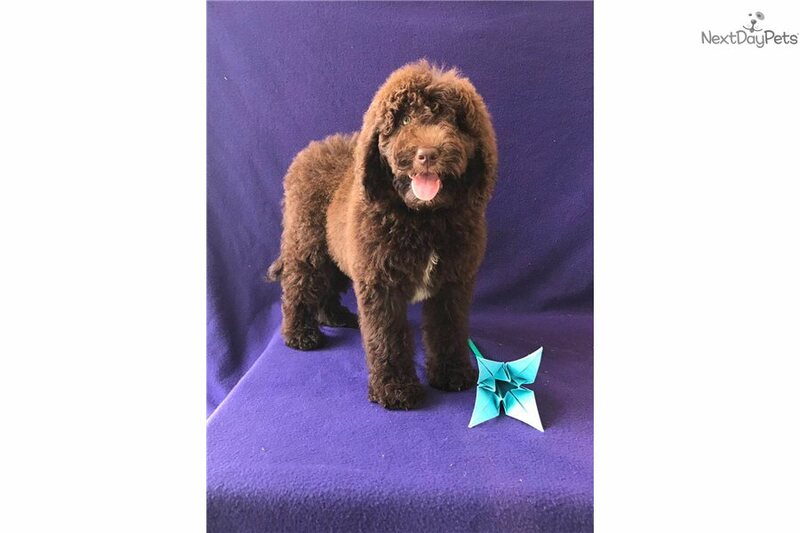 The sire of the liter has a standard poodle party color coat (chocolate & white) and the dam has a labradoodle chocolate colored coat. All of the puppies have been dewormed, vet checked, shot, and P.O.P. The Puppy will win your affection and change your life. If you have any other questions, please feel free to call us at 352-428-6392. Nesta If interested in seeing a puppy, please make an appointment at least 2 hours beforehand. Buy a Puppy Securely with the Protection of PetPay! Fraud protection, vault service, secure online checkout & transaction management. Eliminate he said, she said disagreements. 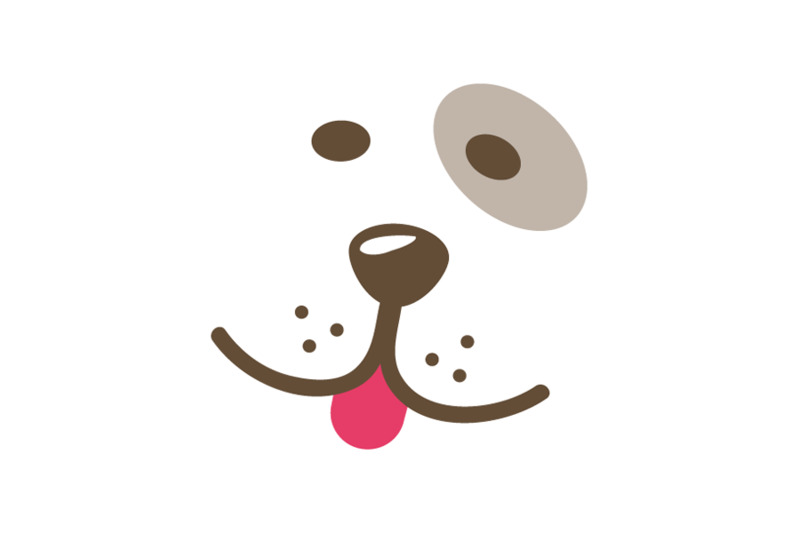 Communicate with PetPay Conversations. Disputes between buyers and sellers do occur. We'll help pull your tail out between your legs.